My dog is regressing in his old age. Only his behavior is becoming so much worse than when he was a puppy. And it’s a lot less cute. Amongst an assortment of other undesirable hobbies, which he has taken up in his senior retirement days, my dog has become a garbage-picker. He first taught himself how to nudge open the lid of the can in order to drag out each item, tear it into shreds and scatter it throughout the house. And let me tell you, the last thing you want to find when you walk into the house with 15 bags of perishable groceries and three cranky children, is a house covered in shredded bits of garbage. So, we bought a garbage can with a lever-controlled lid, which he taught himself how knock over in order to complete his garbage scavenging mission. In the absence of garbage to go through, he jumps up and pulls items out of the sink to lick clean; glasses, storage containers, cookware. You name it. I had to see it to believe it. This massive dog, with bad hips, jumping upright to pick through the sink. The force of motivation is strong within this one. So, we learned to become diligent about making sure the sink is empty before leaving the house. But, as you may have guessed, he finds other mischief to get into, namely wrapped packages of food on the countertops. Say, an entire package of hamburger buns or a string-tied box of bakery cookies. Or perhaps a clean wooden spoon from my cookware canister. 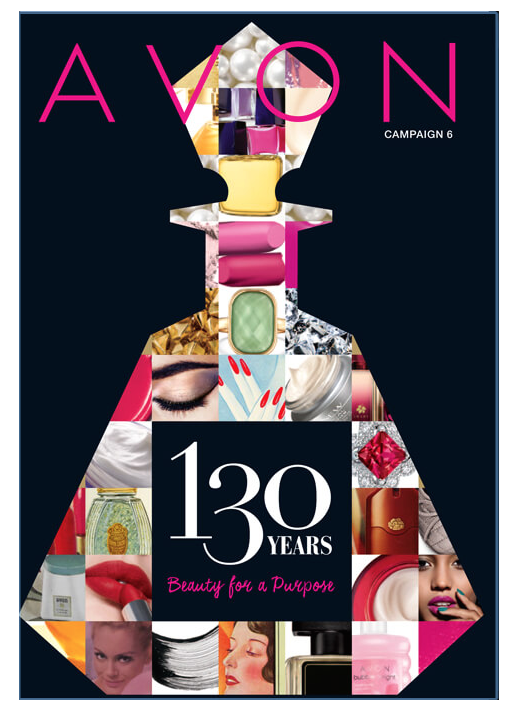 Are you beginning to understand how time-consuming it’s become to leave the house for even the simplest errand?? And this is on top of preparing three young children! And now, his acts of mischief have become so brazen, or perhaps his brain is just slowly melting into a state of pure self-satisfaction. For lately, he runs straight to the garbage or jumps up to sink the very moment a door in the house closes. It doesn’t even matter if the house is still full of other people. A door closes and he heads straight to the kitchen to engage in his mischief. Seriously, buddy? I’m standing right here! At least show me the respect of waiting until I leave. My fuzzy, senile friend is lucky he’s so good with the kids. Speaking of the kids, I made them these cake pops. Cause the boys are totally into anything gross and spooky these days. Aren’t they cute? Cute and a bit time consuming to make. But, totally worth it for the perfectly creepy final product. 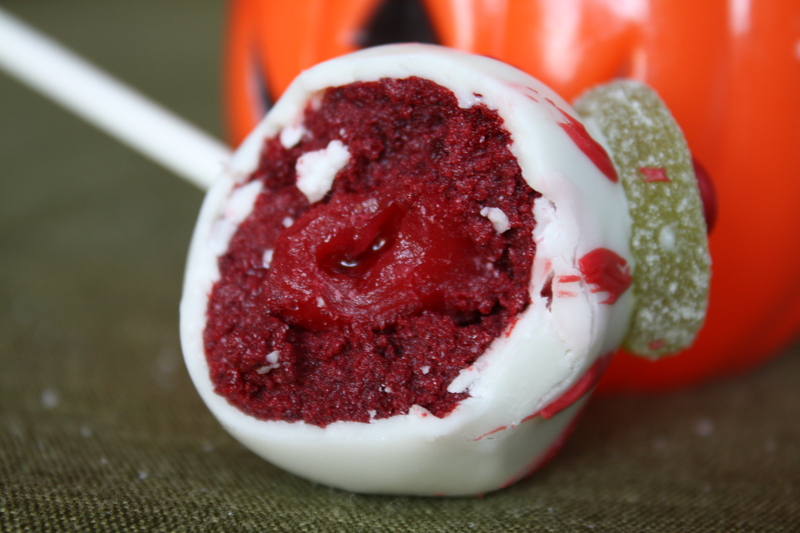 They’re made with bright red velvet cake and have a fruit gusher candy nestled into the center to make them extra gross. I couldn’t wait to pack these disturbingly delicious treats into my sons’ lunch boxes for a surprise treat which would evoke shrieks from their tables of little friends at school. Except, my dog; my darling, elderly dog; ate the cake pops, which I’d falsely believed were safe in the very center of the dining room table, surrounded by a barricade of heavy chairs. He ate every hand-crafted cake pop. Leaving a trail of chewed lollipop sticks scattered throughout the house as evidence of his misdeed. He ate the cake pops while I was dragging the three kids out in the rain to pick up the dog food we needed for his dinner. Learn from my mistake, dear friends. Make these cake pops, but be sure to store them in a place where your fuzzy friends are unable to help themselves. Prepare the cake pops according to the step by step directions found HERE. 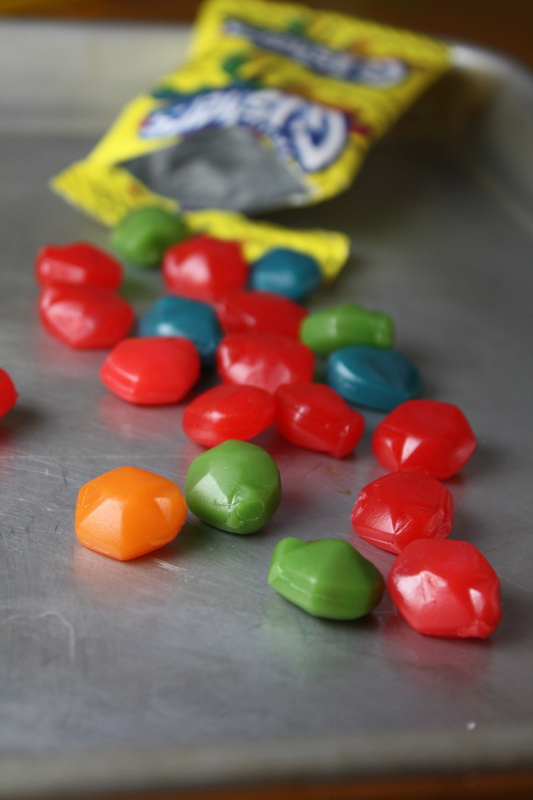 Insert a Gusher candy into the center of each ball as you roll. 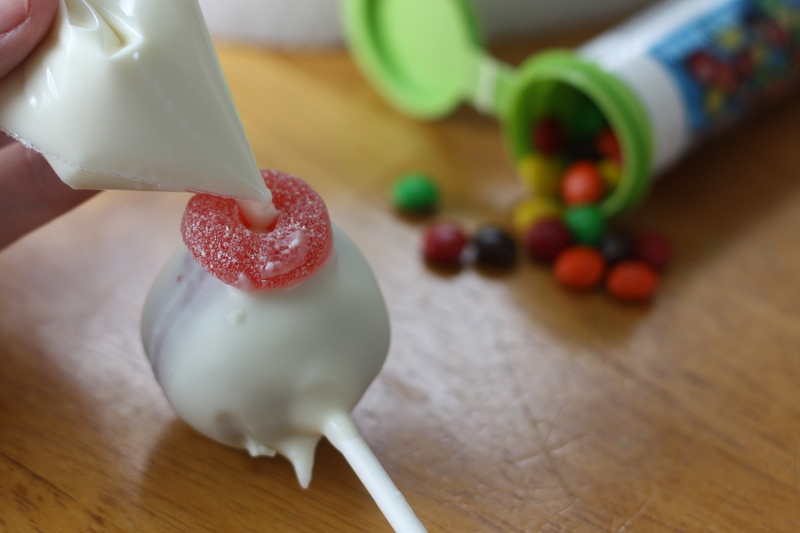 Dip each frozen cake pop into melted white candy melts. Adhere a gummi Lifesaver to the pop while the white candy is still soft. Stand the pops upright in a piece of styrofoam until the candy has hardened. Place a small amount of the melted white candy into a small baggie. Cut off the tip of one of the corners of the baggie. Use the baggie to squeeze a bit of candy “glue” into the center of each gummi lifesaver. Place a mini M&M into the candy glue. Allow to dry. Melt the red candy melts according to package directions. Use a toothpick or fine-tip paint brush to give the eyeballs a bloodshot appearance. Store at room temperature for a few days. Gusher center and candy decorations inspired by Confessions of a Cookbook Queen. You can prepare the cake pops up to adhering the balls to the lollipop sticks and freeze them until you’re ready to dip and decorate. You can then dip and decorate a small batch at a time and leave the other pops in the freezer for later (or for when you dog eats all of the other cake pops). 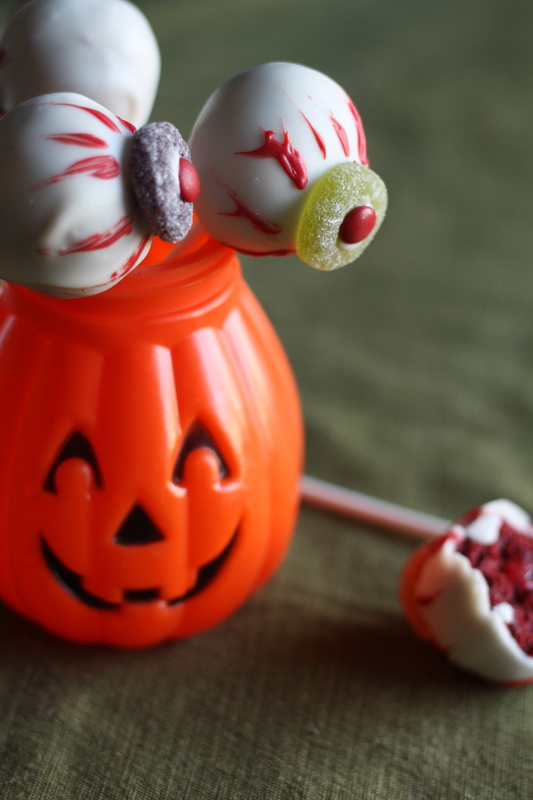 If your candy melts are too thick for dipping, try stirring in a small amount of solid vegetable shortening. Make sure not to introduce any liquid while melting the candies, which can ruin the candy’s meltability. Keep bowls and spoons dry throughout the melting process. 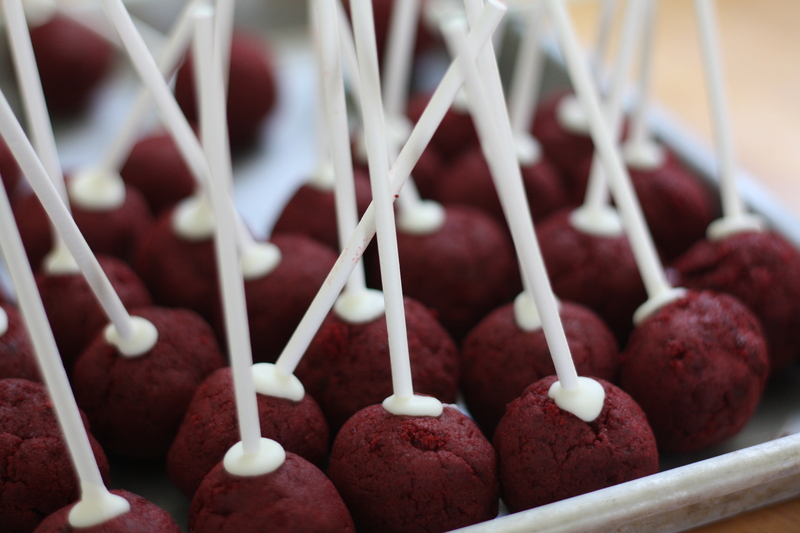 Dip the cake pops right up the the stick. The hardened candy will help the cake balls to remain adhered to the sticks. Cake pops can be stored at room temperature for a few days. Posted in Baking, Cakes, Chocolate, Cooking with Kids, Desserts, Food, Recipes and tagged autumn, baking, cake pops, chocolate, cooking with kids, dessert, dogs, fall, family, Food, halloween, kids, life, pets, Recipes. Bookmark the permalink. Haha! I think he did! Thank you! Imagine how sad I was to found them all eaten by the dog! These are awesome. But I tell you what, vegetarian animal lover that I am, if my dog had done that he’d be sleeping under the porch for a week! Haha oh how cute these are! Your puppy is still pretty cute to me, sneaky little guy huh? 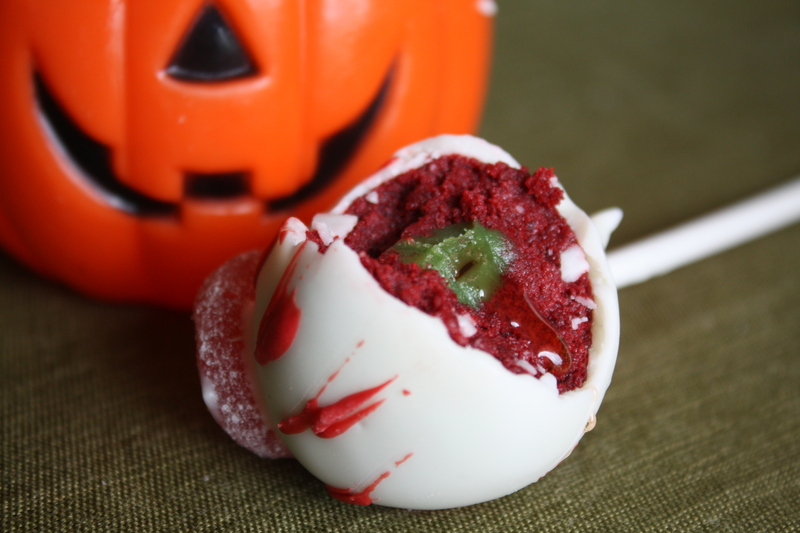 These cake pops are just PERFECT for Halloween. Nicely done! I love baking as well. And, I love the cake idea of “spooky eyes.” I make cakes too. Anyways about the dog. I have 4. Behaviors need to be corrected. Put him on a Time out. Our mascots need to know that we are still in control. I’d suggest if at all possible to leave him outside during the day. Bring him into the house and watch him. If he tries to get into the garbage can, call him out and and take him outside. 3 to four times seems to work. Hope this helps. It may not, but It’s worth a try I think. Thanks for the advice, Lizeth. It’s tough when he’s picking up these new mischievous behaviors in his old age. He’s become more and more self-directed in his senior years. We put him outside for a little while whenever we discover his bad behavior. But, we can not leave him out all day because our area becomes quite cold and snowy (plus he’d bark and bark). I brought up a large gated “play yard” that we can use to contain him while we’re gone to keep him out of trouble. He hates being in doggy jail, but it will keep him out of trouble. I love your labby stories. A lab can find food ANYWHERE!!! I have come to realize that whatever happens is my fault. 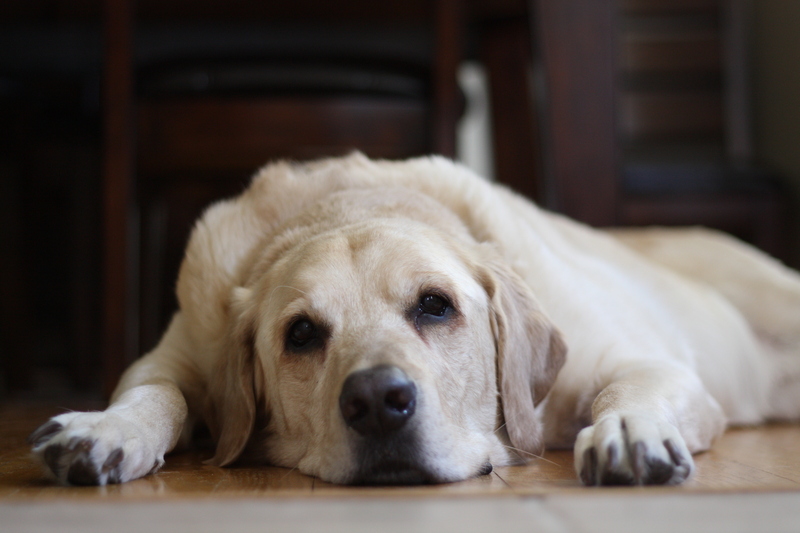 The garbage knocked itself over, the food scattered on its own… a Lab can never be blamed for anything!!! Now, during the cooler months, I take mine with me!! He has a treat to get in the car and one to get out of the car… Then he promptly is on a bed or a couch to recover from the ordeal of errands and daily pressures. Belly rubs to yours….